Windsor-Essex’s 2018 Vital Signs report shows the community thinks we are doing okay when it comes to the quality of life. The report reflects a consistency in grades within most areas this year. 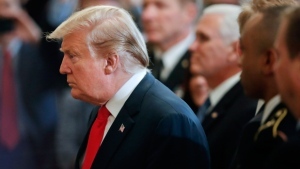 The report gave a satisfactory grade for responses when dealing with work, health and wellness, safety and the environment. But housing and regional transportation in the County scored a failing grade. Vital Signs is a community resource that builds knowledge, informs grant making, and identifies strategic priorities. There are 24 Canadian community foundations participating in the Vital Signs program this year, with 100 community foundations participating globally. 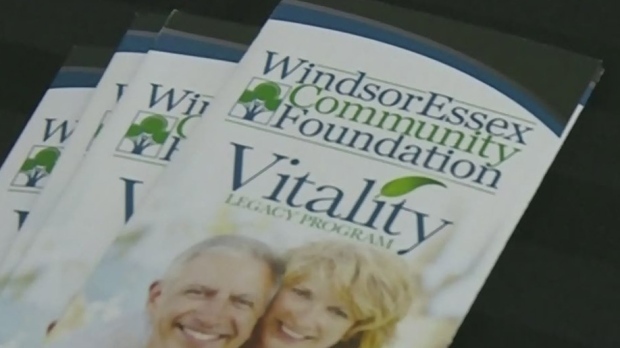 This is the sixth year the WindsorEssex Community Foundation has published a Vital Signs report. The report is available online at the WECF website.